I’m not ashamed to admit that I set text updates to know the exact moment Stitch Fix hits my mailbox. I’m also unabashed by the fact that I reacted so quickly to the notification that Tyler had to wait for the mailwoman to actually place the package in our mailbox. It’s a serious addiction. 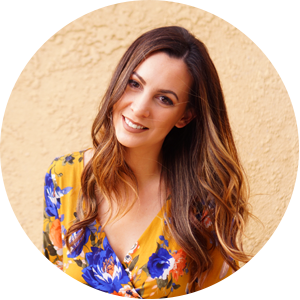 If you aren’t familiar with Stitch Fix, take a gander back at my previous post to get the nitty gritty of how this program works. 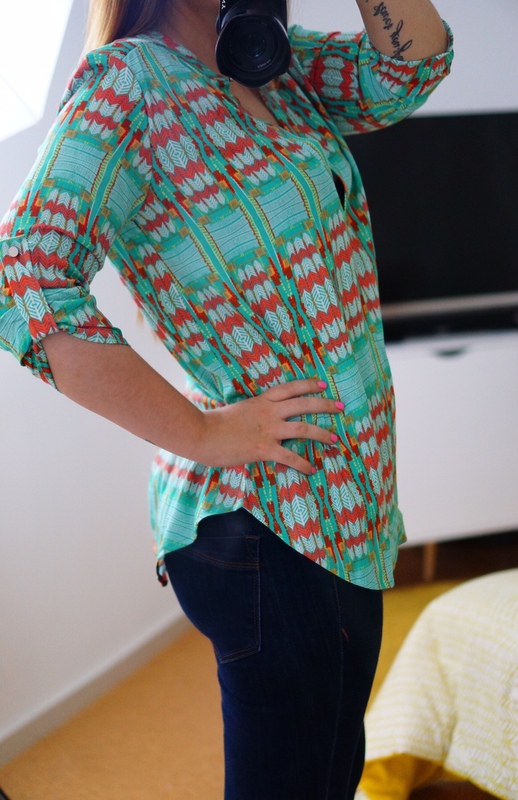 In short, Stitch Fix is a personal styling service that sends you clothing to try on. If you like it, you pay to keep. If not, send it back! Super simple. Last time my fix was a 5/5. I had a little bit of buyers remorse with a couple of the items (mostly the dress because it still scares the heck out of me), but it’s also the one I got the most compliments on so what do I know? Hi Aimee! Thank you for an awesome 4th fix. There are pics here if you want to peek. 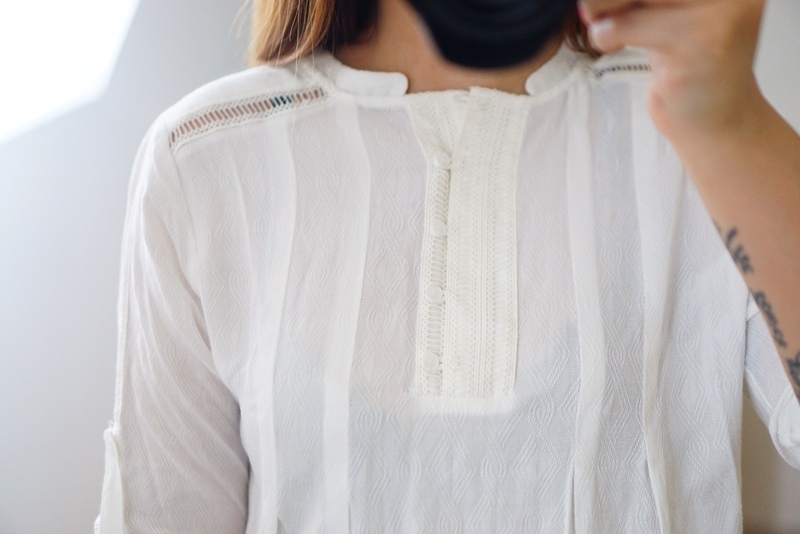 I’m looking for a fancier white or solid color tank this round that can go under some of my kimonos. Also looking for a cropped pant or jean that I don’t have to cuff. A pair of heels too please! I pinned examples of all 3 so you can see what I mean. I updated my board for the other 2. Really into color pops, Grecian print, embroidery, bags, and midi/maxi dresses w/ sleeves. Thank you! I didn’t have anything specific to receive items for this time so I went straight for a few staples. I have very short legs, so cropped pants either fit me perfect or make for a great regular pair that don’t need to be hemmed — a win-win. All of my heels are falling apart (I wore a pair to an event last weekend that was literally hanging on by 2 threads), so that was a must as well. Finally, I’m in huge need of a tank top (any solid color or white) to put under my kimonos I’ve gotten in previous fixes. 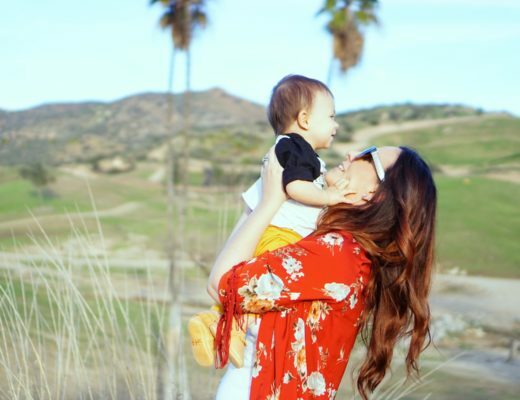 Before I had Fox (and during pregnancy) I was all about the skin-tight tanks, but now I need a little bit of room while I get back to my pre-baby body. The other two I referred to my Pinterest board which, if you’re not following, you should be! Without further ado, here’s what I received! Stay tuned for the poll below to help me choose what to keep. 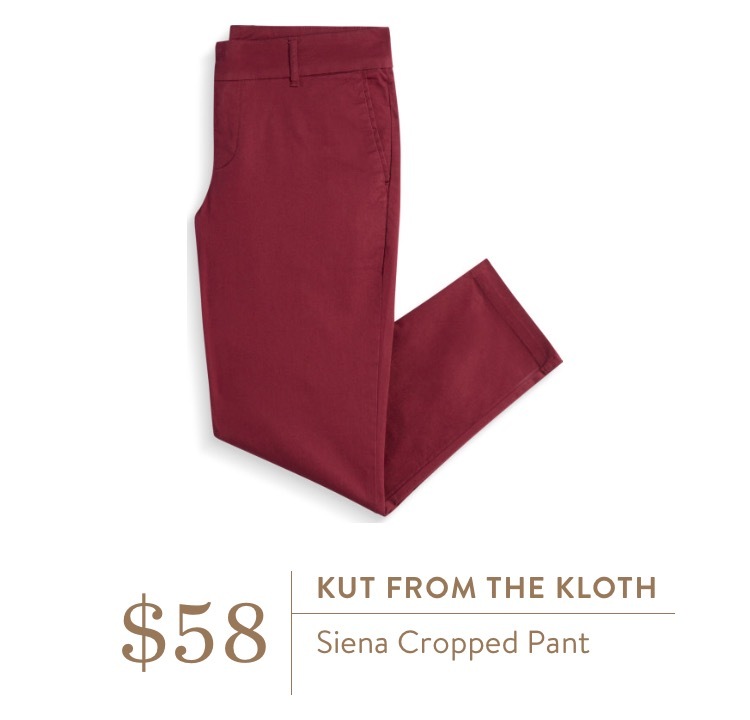 I’ve heard an incredible amount of praise for these Siena pants from Kut From the Kloth and needed to try a pair. My stylist saw that I had pinned the pink version and, although they were out of the pink :(, she did find a wine-colored version. I’m head over heels for the fit of these pants — they’re comfy and they could be dressed down or up for a more polished look. Plus I actually sized down for these! The only kind of bummer is that the color screams fall to me and I am hurting for summer items. Still, I think I can make them work this season and wear them into the next. I’ll out with it: I really don’t like this shirt. The material is dreamy, the embroidery detail is so pretty, and the longer length is right up my alley, but besides that this is a miss. It felt kind of sterile with the neckline being so high up (although I don’t show cleavage practically ever, high-necked items look awful on me). I really want to like this tank top. I think I shot myself in the foot a little bit asking for the tank top to be “fancier,” I basically meant not cotton or jersey. Totally my fault. I tried this on with my existing cover-ups, kimonos, sweaters, etc. and it’s just not very versatile with what I own. It would likely be a one-trick-pony with black sweaters and blazers, but it’s still something I would grab for in a heartbeat to wear to happy hour or dinner with friends. I got the feeling like I was losing my shirt when I wore this which is out of my comfort zone, but maybe something I’m in need of and don’t realize it. What do you think? 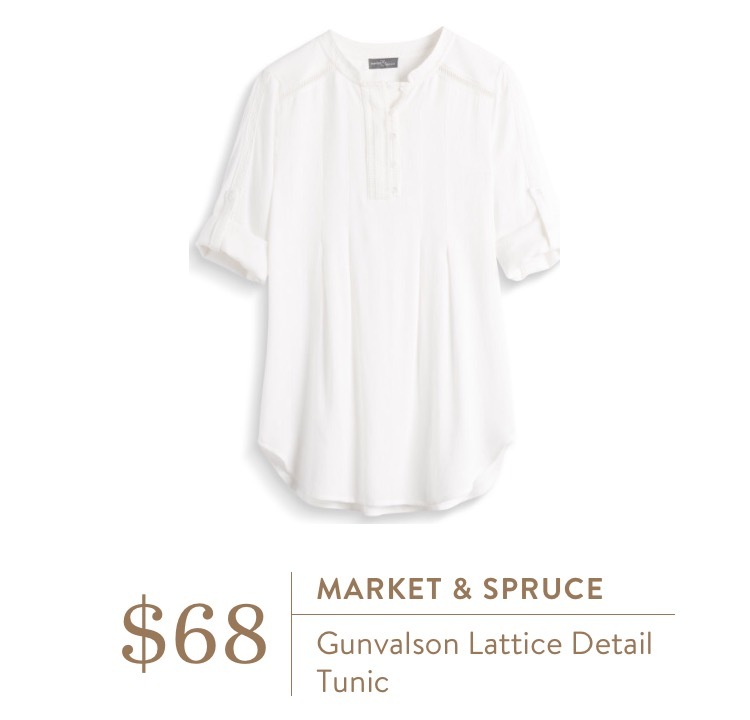 When I peeked at this shirt I immediately searched Pinterest for it to see what it looked like. I remember noting that it looked short on everyone and figured I’d have to rule it out because of my long torso. I first tried it on with the wine-colored Siena pants and thought no right away, but when I slipped some jeans on I really, really liked it! I realized that it probably looks on the shorter end in other photos because the women are pulling their tops way up on their chests since the slit is low-cut. The pattern isn’t like anything I own, so that’s a mark in the pro-column. 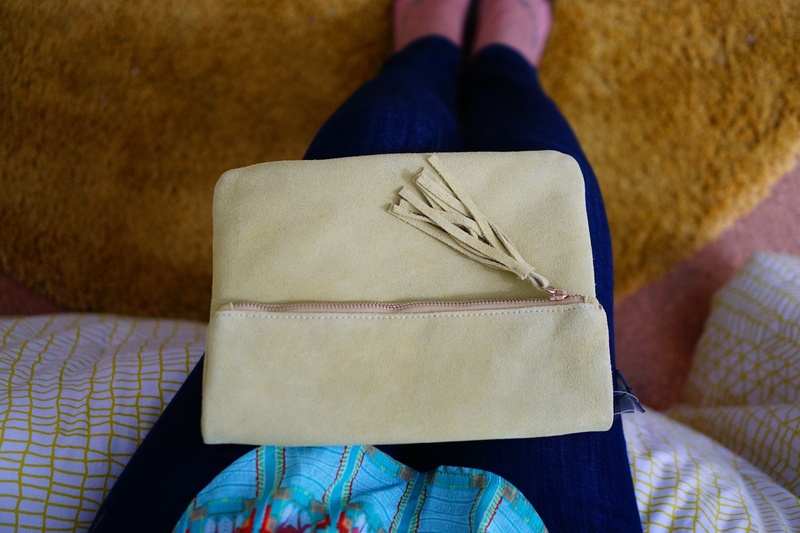 Last but not least, I present you a suede clutch! I’ve been drooling over this piece for awhile now on Pinterest. I had the magenta version pinned and really wanted to add a pop of color to my accessory arsenal. I banned clutches from my closet for awhile because of diaper bags, but lately I’ve found it nice to carry one alone with a separate bag for Fox so I can transition from daily mama to event attendee. I received the yellow version of this bag (the actual color came out best in first photo of the items in the box above). It’s pretty dull which isn’t the pop of color I was hoping for, but still would be a great addition to my closet. 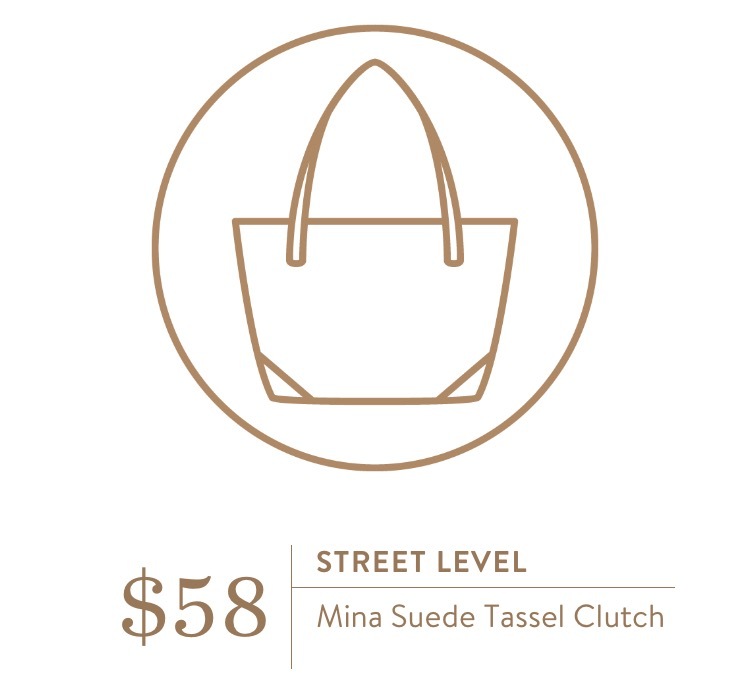 This fix was very inexpensive given the 3 tops, pair of pants, and suede clutch, amounting to $185 (including the 25% off discount if I keep it all). 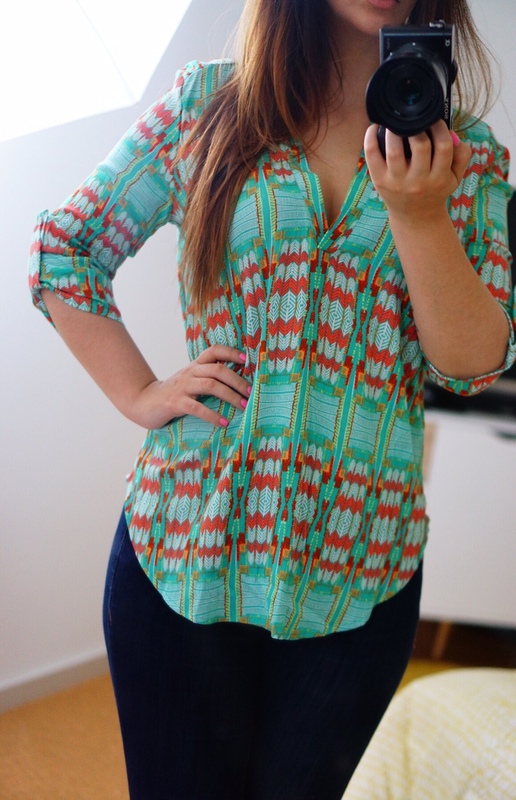 I thought about it hard and upon first glance wanted to keep the clutch, turquoise patterned shirt, and cropped pants. When I asked Tyler what he thought I should keep he said just the pants. It’s your turn to weigh in! What do you think? I also wanted to note that my stylist didn’t forget about my requests, they were addressed. Unfortunately there were no dresses or heels that fit my style profile available at the time, but there’s always next time. 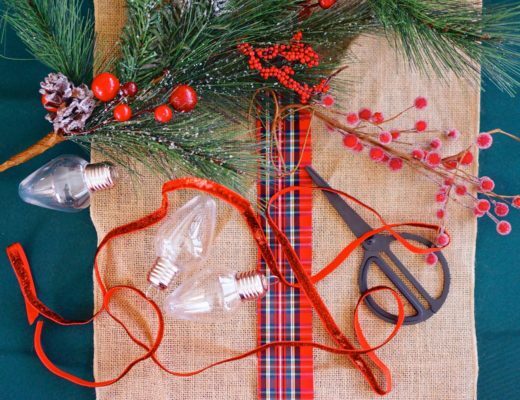 If you’re interested in signing up for Stitch Fix click here. I have three trips coming up in September. THREE. And it’s my birthday month. So the next several fixes will be a mixture of tropical weather, very chilly weather, and a whole bunch of celebration wear. What kind of clothes do you think I should pin? Let me know in the comments below! UPDATE: I sent everything back except the Siena Cropped Pants. I consider this a win because a good crop is so hard to come by for me. 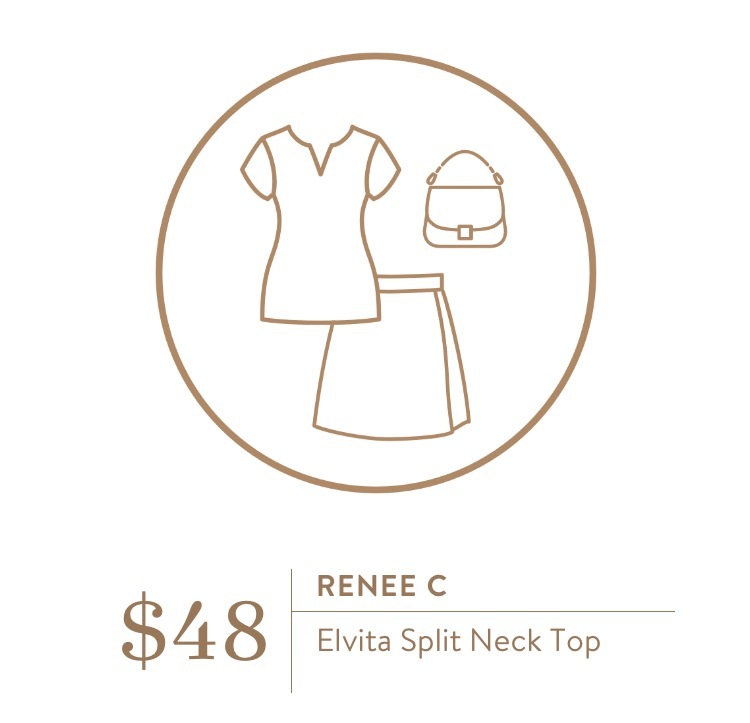 With the $20 styling fee discount and a $5 credit, the total came to under $39. I was thisclose to keeping the purse and the turquoise top but chose to ditch since they were a like not a love. *Please note that this post contains referral links that help to defray the cost of the fixes I pay for out of pocket so that I can bring these reviews to you. I greatly appreciate your support, as always! I love it all! Your booty in those bottoms though!!! Haha. Sorry . You are a very beautiful lady little miss!